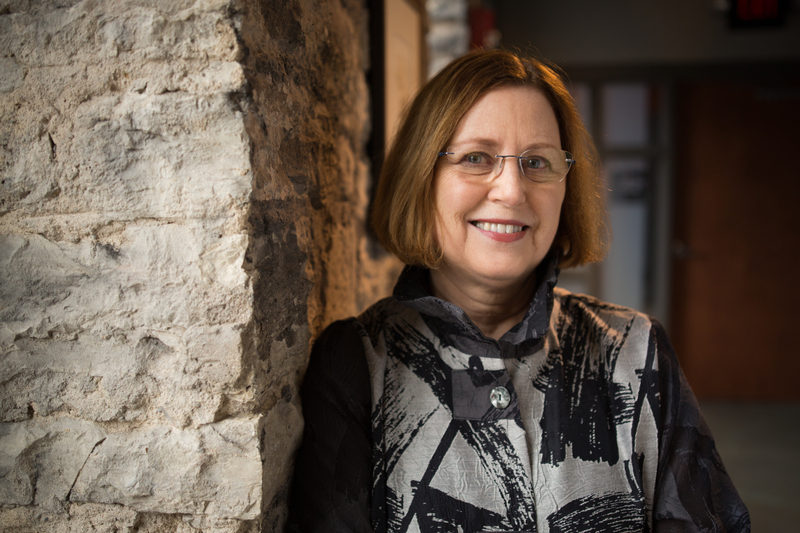 As Executive Director, Suzanne Wise is the agency’s CEO, and represents the Nebraska Arts Council at the state, regional and national levels in a variety of ways. She works with the Nebraska Arts Council board to implement agency goals and objectives and responds to the needs of the state’s arts community through financial support, services and advocacy. Suzanne also works with the Nebraska Cultural Endowment in developing financial resources for the arts and humanities. Suzanne’s career at the NAC began in 1988. She has served as the public art program administrator, and managed special initiatives and all grant programs except arts education for the agency. She has served on numerous boards both in Nebraska and nationally including Mid-America Arts Alliance, Kansas City; and the National Assembly of State Arts Agencies, Washington, D.C.
She holds an M.A. in art history from the University of Kansas with a specialization in 19th and 20th century American painting and photography, and a B.A. in art history from the University of Nebraska-Lincoln. In her previous life, she held curatorial positions at Sheldon Art Museum, Joslyn Art Museum and Northwestern University’s Block Gallery and has taught at Creighton University and in the University of Nebraska system. She was awarded an Outstanding Alumni Achievement Award from UNL’s Hixson-Lied College of Fine and Performing Arts Alumni Association Board of Directors in 1998.